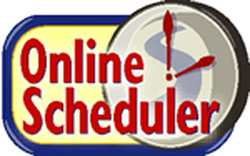 The online scheduler is open for 10th grade students to schedule their individual College and Career Ready Meetings. 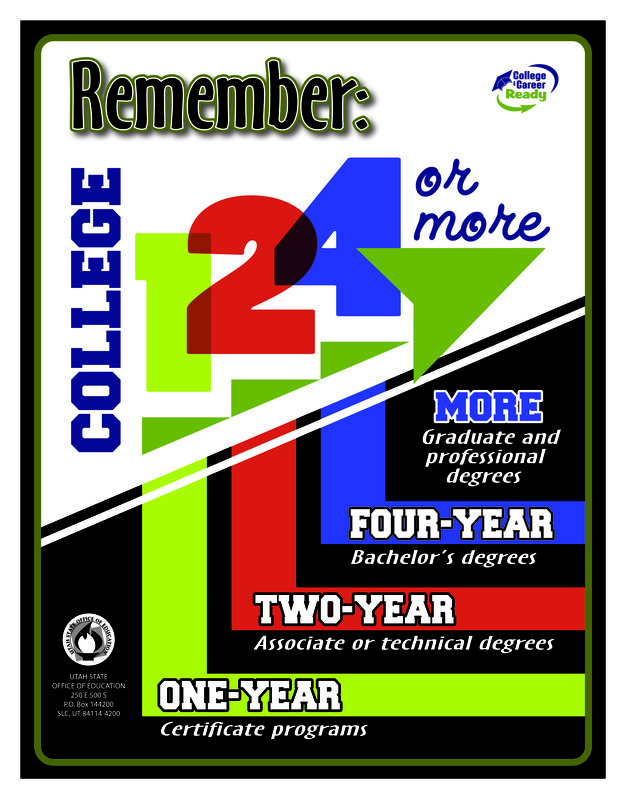 A College and Career Ready meeting is a time for you to sit down with your counselor and a parent to discuss your plans for life after High School. We can talk about things like scholarships, graduation, internships, online education, college choices, as well as career options. At Salem Hills High School we meet with students based on the following schedule. The 10th and 12th grade years are individual meetings that are scheduled with our online scheduler. The 11th grade CCR meetings take place during our registration with the English classes. ​The online class change system in SIS/ASPIRE will be available starting August 2nd 3pm and continue thru August 19th @ 11:55pm. You need to have paid your fees, have completed all of the Online Registration forms, and have no more that 1 U citizenship grade from last year. Starting August 20th all class changes will be charged $10 and will need a parent/administrator conference before a counselor will be able to assist you. It is best not to drop a class that you are enrolled in, when you add the new class that you want it will automatically drop the class you no longer want. Some full year classes will not let you add the 2nd semester of the course without the 1st semester on your schedule. If you don't see the 2nd semester available after you have added 1st semester, hit the refresh button on your screen. Most of the Math classes are taught each day so it will be on your schedule for both Aday and Bday. The scheduler with do this automatically, so be very careful when you are making a change to your Math class because it will most likely effect A and B day. 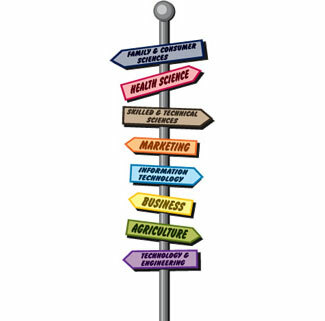 The following links are helpful in planning and researching college and career options.